Thousands of cane farmers in northern Belize are up in arms after the multinational sugar-producing company Santander began illegally producing and introducing Plantation white sugar into the local retail market. Santander, a company based in Spain, has apparently violated its terms of Export Processing Zone (EPZ) by selling its sugar in the local market. Under the EPZ status, the company is to export its produce to the external market only. On Thursday, May 29th, customs Comptroller, Colin Griffith instructed customs posts in the districts of Corozal, Cayo and Orange Walk to confiscate the Santander sugar from the premises where they have allegedly been sold. 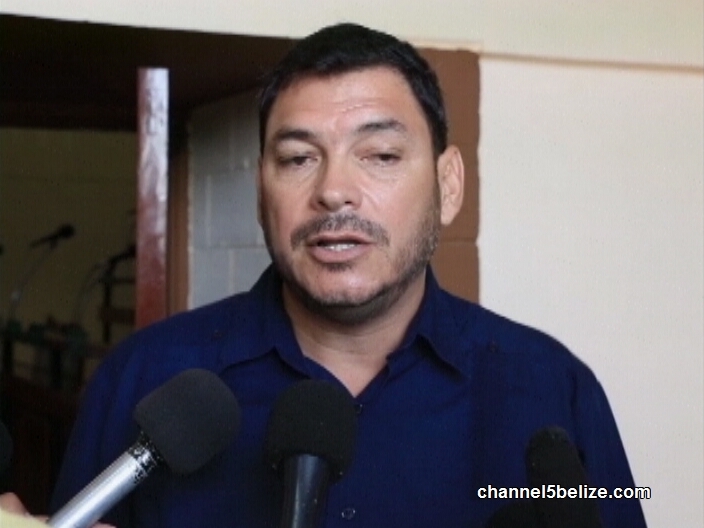 This accusation has led the Government of Belize (GOB) to order the multinational company to cease selling or moving its sugar until further notice. In view of this decision by the Government, Santander issued a release on Wednesday, May 30th apologizing for the regrettable situation. Despite the decision by GOB to confiscate up to 750 metric tons of grains of sugar from different shops across the three districts mentioned above, cane farmers are still demanding a meeting with Minister of Agriculture, Honourable Godwin Hulse. On Thursday, the Belize Sugar Cane Farmers Association, Progressive Sugar Cane Producers Association and Corozal Sugar Cane Producers Association wrote to Minister Hulse. The letter complained that the Santander sugar not only turned up in local businesses but was being sold below the controlled price of 75 cents/lb, set by the Government in 2016. 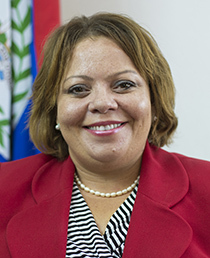 The associations further referred to the fact that the Belize Bureau of Standards Santander only authorized Santander to produce sugar for export and not for the local market. The associations from the north are greatly concerned by this blatant move by Santander. 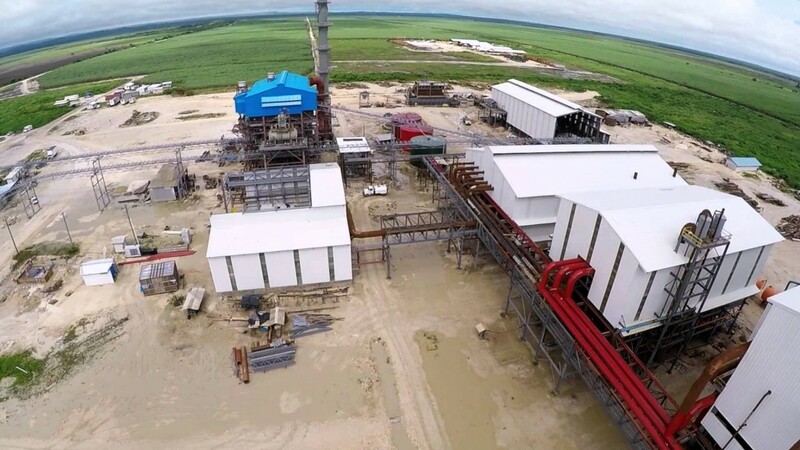 “The demand and consumption of white sugar in the local market represents a small amount and percentage of total sugar production and sales by Belize Sugar Industry (BSI), namely, approximately 9,500 tons or seven percent (7%). The payment for the cane to our cane farmers is based on the proceeds derived from the sale of this sugar by BSI at the retail price set in 2016,” part of the letter said. “The loss of sales of plantation white sugar by BSI represents a direct loss in income to our cane farmers, who number over 5,000, and indirectly affects over 25,000 persons.” The letter further emphasizes that sugar is an important commodity that affects the livelihood of the northern districts (Orange Walk and Corozal) and they believe that such product should be protected from competition. Tracy Panton, Minister of State, Trade and Investment weighed on the issue. “It was on the 10th of May that we were alerted that there was plantation white sugar produced by Santander on the market and so the ministry wrote them on the 11th of May after we had confirmed. The order was that they had to cease and desist,” said Panton. The People’s United Party (PUP) also weighed in on the issue via its PUP Orange Walk South Area Representative, Honourable Jose Mai. Mai, who is a cane farmer, says he will fight for his fellow cane farmers. “We have always supported the farmers; the farmers in the north right now are taking a beating,” said Mai. “They can’t even meet the harvesting costs. I am harvesting cane at this time and I am negative one dollar and fifty cents. That is the situation all over the north in Orange Walk and Corozal Districts.” Mai added that if Santander had planned to market sugar locally, then they ought not to have requested for an EPZ status. 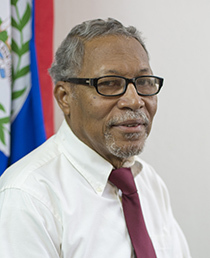 Cayo South Area Representative, Julius Espat however, believes that Government should be cautious when addressing the issue with Santander. He stated that many cane farmers in the Cayo District have been providing cane to the company and many more people are employed to harvest and produce the sugar. Espat indicated that any decision against the company may put in jeopardy the jobs of many Belizeans that work in the factory. Santander released an official statement in which they expressed regret over the actions that led to the cease and desist of their production. The company explained that due to recent developments in the European zone relating to the abolishment of sugar quotas in October 2017, the price of sugar received by Belize based sugar companies has been negatively impacted. They allege that the current situation is creating the daunting task of selling into unfamiliar markets after the lucrative European Zone sugar market collapsed. Santander further states that it investigated other sugar markets and concluded that CARICOM could be the saviour of Belize’s Sugar Industry. The company explains that an amendment to their EPZ status was filed back in February and while they wait for acceptance, they began exploring market opportunities within CARICOM. “We failed to realize that we needed an additional waiver for the local markets and apologize for this oversight,” the release said. Santander appointed a sole agent within Belize to explore the local markets in order to determine if their products could capture the market. According to them the feedback from the local market was very favourable and they now have a better appreciation of what to sell in the CARICOM markets. “This marketing survey regrettably was conducted prior to the approval of the new EPZ that had been submitted. Santander Sugar Ltd will comply with all local authorities and recall all the sugar that has been distributed thus far,” the released elaborated. The Spanish company also reaffirms its commitment to uphold all Belize laws and procedures. They urge the respective authorities that the amendments submitted for the new EPZ be reviewed at the earliest convenience and a waiver be granted so the marketing efforts within Belize and CARICOM can continue. “Santander, our employees and growers, believe that the local sugar market should be shared by all Belize based sugar companies in a fair and equitable fashion,” the release ends. 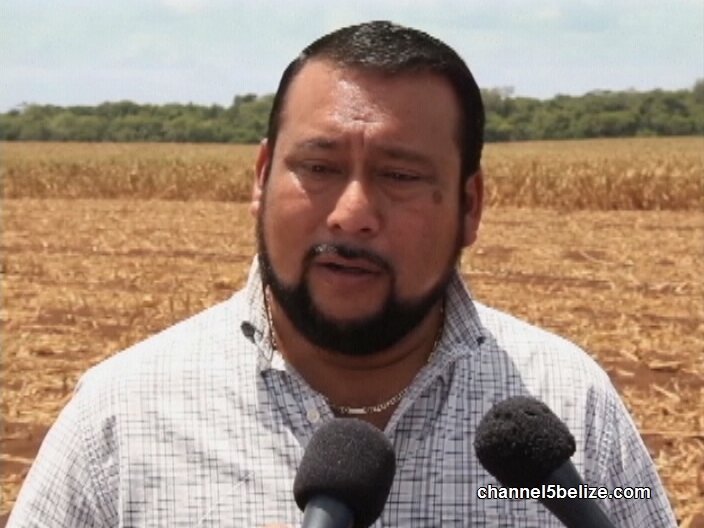 In the meantime, farmers in northern Belize await a response to their letter from Minister Hulse. As of press time, there was no indication whether Hulse or any member of his Ministry had made plans to meet with the three farmers’ associations.